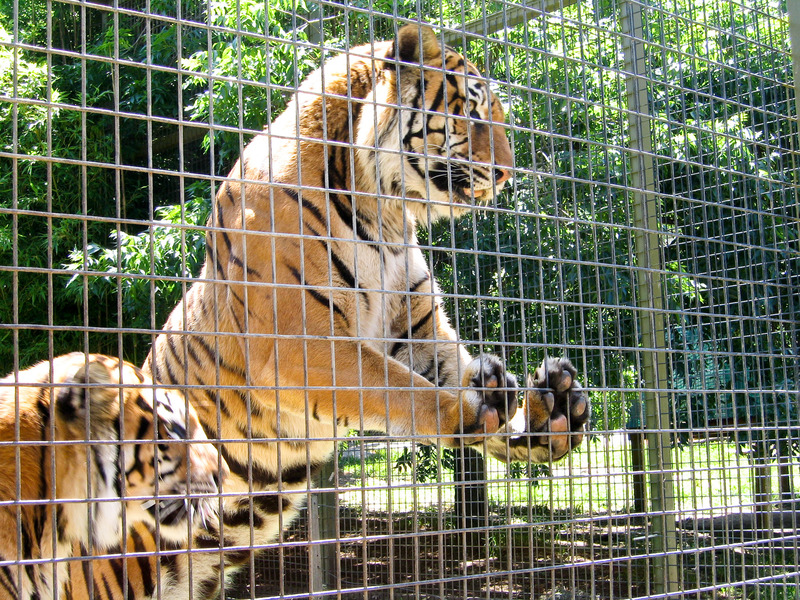 Do zoos cause more harm than good? 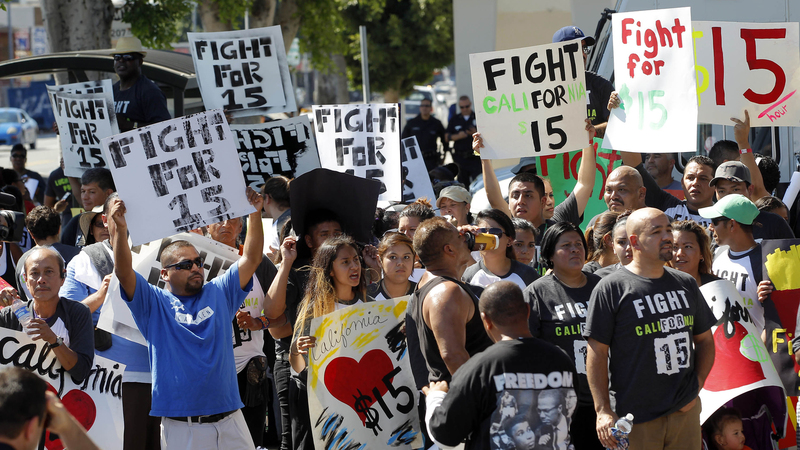 Should the US mandate a living wage for all workers? 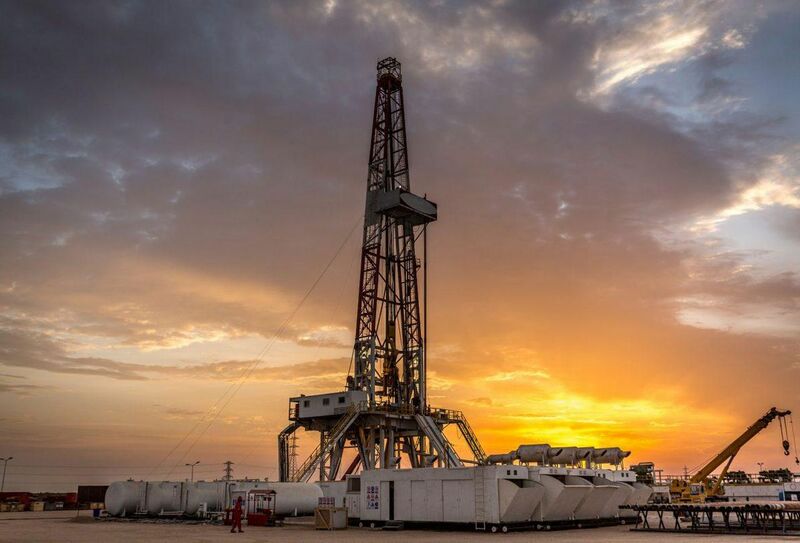 Are the benefits of fracking outweighing the costs? Stop a POI if the person saying the POI has gone over 15 seconds or you understand their point: make sure to be polite and say, "Thank you, I understand your point"
Be polite when turning a POI down: either use a hand motion to decline or say, "No thank you"
Always speak at a reasonable speed, not too fast or too slow. You can check to see if your speed is good by looking at the judge. If the judge is frantic trying to write down everything you're saying, you're probably speaking too fast. On the other hand, you don't want to speak so slowly you run out of time to finish your points. In order to achieve the right speaking speed, you need to practice your speech a few times. It's also the job of your teammates to tell you when you are speaking too fast. Even though it might feel like you're speaking very slowly, as long as you can see the judge being able to write down a point and look back up to you, you're probably going a good speed. It's very important to look up from your paper during your speech. Make eye contact with the judge every few sentences. You should also be looking up to check if the opposing team is giving you any POIs or check time signals. In order to make good eye contact during your speech, I suggest practicing your speech multiple times. That way, you will have some parts memorized and know you can look up from your paper without forgetting anything. The judge is looking to see how involved you are throughout the round. If all you do is give your speech and stare out into the audience for the rest of the round, you seem uninterested in the debate and will get a lower speaker score. You can participate throughout the round in multiple ways: heckling, giving POIs, writing notes to your teammates, etc. A good speaker will give a couple POIs, heckle the opposing team, and help their teammates come up with refutations. The judge notices everything you say or do, so always stay involved throughout the debate. It's important to stay organized throughout your speech. Road maps are a great idea to help the judge organize their flow and for you to organize your speech (just try and follow the road map throughout your speech!). Additionally, when moving on to your next point or refutation, always sign post. Sign posting is when you verbally tell the judge you are moving on to the next part of your speech. Examples include, "I'm now going to refute their second point," or, "Moving onto my third point". Lastly, make sure to have all your papers in the correct order before you get up to give your speech. It wastes time and looks bad if you have to stand at the podium quickly reading through each page of notes you have to find your next point.